Verona Appliances, crafted in Italy but made for the U.S. market, introduces the Prestige collection to its award-winning line of ranges. 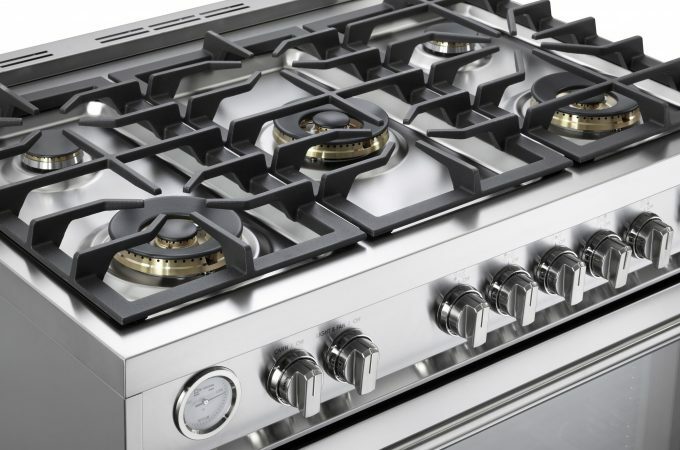 The new dual fuel and all-gas ranges combine all the features that customers have grown to love with an upgraded look that is only surpassed by its high-powered capabilities. The collection is available in a highly sought after 36” option that adds professional performance to any space. Aesthetic upgrades include new continuous grates, beveled doors, rounded handles, spindle legs and an upgraded knob design. 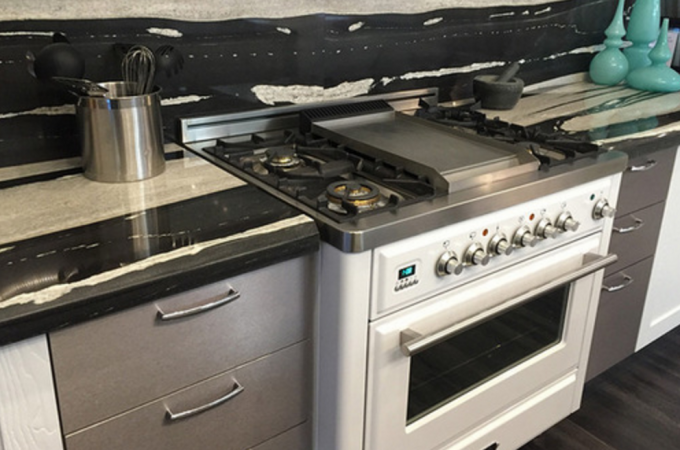 The 36” range is offered in stainless steel, true white, matte black and burgundy colors with both single and a unique double oven configuration for a more personalized array of choices that accommodate virtually any kitchen design. 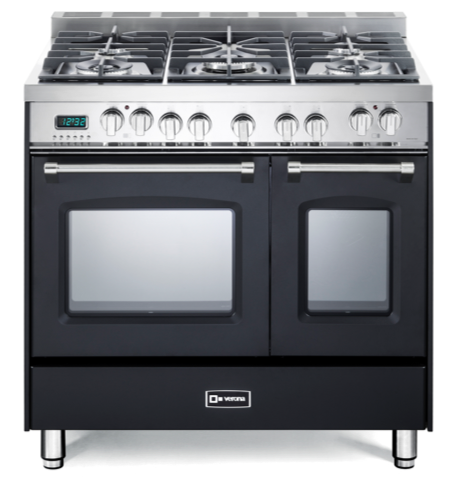 In addition to the aesthetic upgrades, the Prestige features five semi-sealed gas burners, electronic ignition, flame failure safety device and an easy-to-clean porcelain oven cavity. The dual fuel options are equipped with multi-function European convections ovens that provide seven cooking modes and the gas options feature a pro-style infrared broiler. The entire collection features porcelainized cast-iron burner grates and caps as well as high BTU burners that can simmer down to 700 BTUs for more delicate dishes. 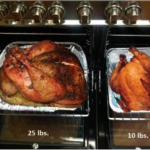 MSRP starts at $3,099 for the dual fuel single oven stainless steel.